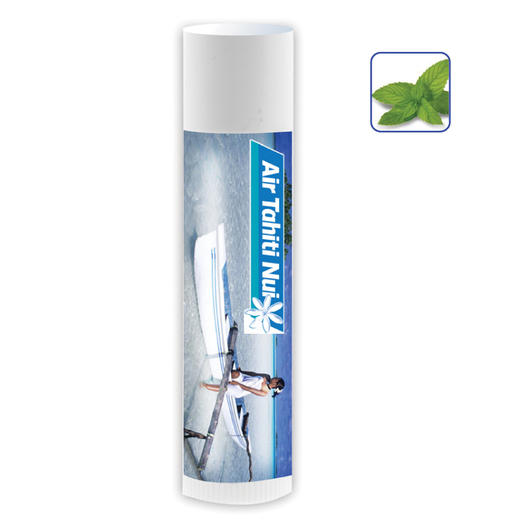 A minty flavoured lip balm to help keep your lips healthy and protected. 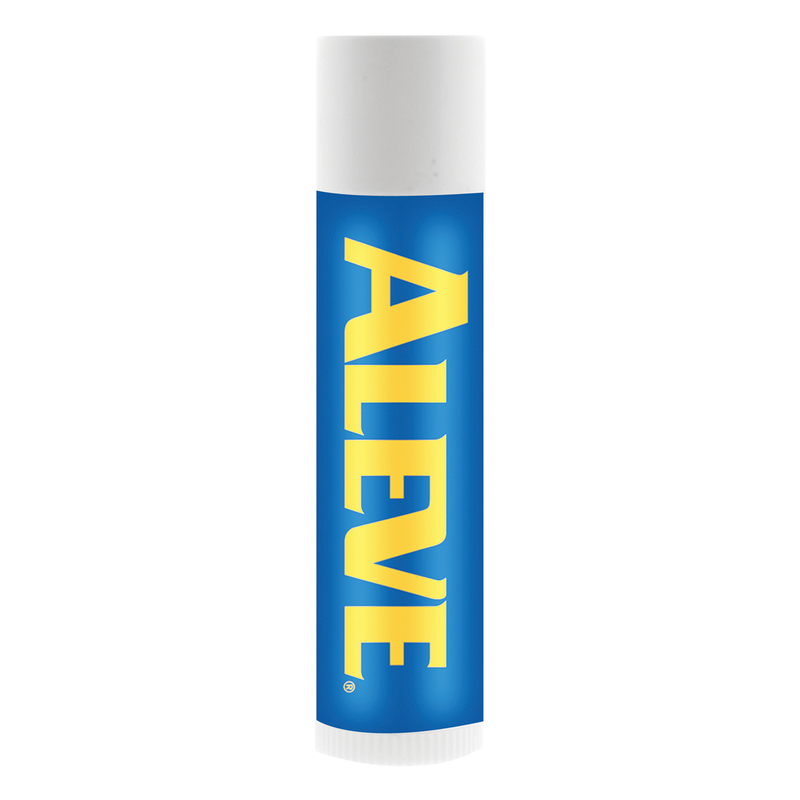 The perfect companion for the prevention and healing of dry chapped sun/wind burned lips. Flavoured in mint, these lip balms will make your lips feel amazing. They come in 4.25 gram tubes and can be decorated in full colour digital print.